By the 14th century, the foundations of Korea’s Goryeo Dynasty (918 -1392 CE) started to collapse from years of war and de facto occupation from the Mongol Empire. The royal court in Goryeo was at its most divided as it split into two conflicting factions led by General Yi Seonggye and General Choe Yeong. 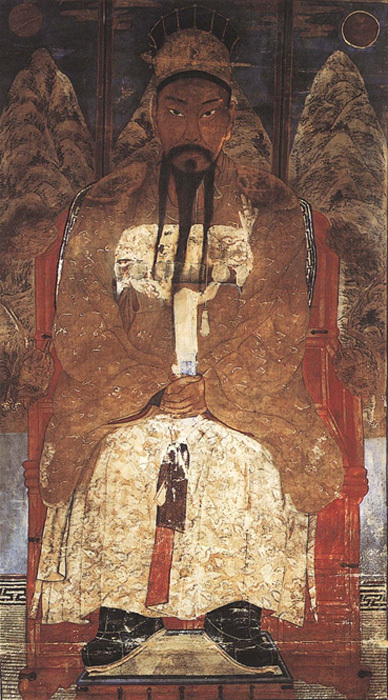 In 1392 CE, Yi Seonggye emerged victorious—thus ending the Goryeo Dynasty. The story did not stop there for Yi Seonggye. The general then changed his name to Taejo as he intended to rule Goryeo by simply changing the royal line of descent to his own. However, after numerous threats of mutiny from the high-ranking families who continued to swear allegiance to the remnants of Goryeo, an important mark needed to be made to signify the change. Therefore, one of the first steps taken by Taejo to legitimize his rule was to declare that the new dynasty was to be known as "Joseon,” leading him to be known as Taejo of Joseon. 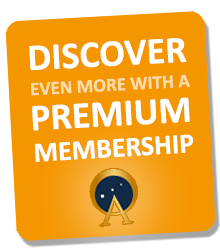 This name was a deliberate choice as it brought to mind an ancient dynasty of the same name. However, the new king did not just choose any old ancient dynasty, he selected the first and the longest lasting dynasty of Korea, Joseon (c. 2333 BCE - 108 BCE). He would have known very well that the people would naturally associate and compare the two kingdoms. Later, to distinguish the two kingdoms, the older Joseon came to be called Gojoseon; the addition of Go ("ancient") distinguished it from its later incarnation. By an odd coincidence, Gojoseon and Joseon are historically known as the first and the last kingdoms of Korea respectively. The name Joseon derives from the Chinese Chaoxian, which is a combination of the two words chao (“dawn”) and xian (“calm”) - hence the occasional reference to Korea as “Land of the Morning Calm”. According to the thirteenth century CE Samguk Yusa (“Memories of the Three Kingdoms”), legend has it that Gojoseon was founded in 2333 BCE by Dangun Wanggeom, son of the god Hwanung ("Supreme Divine Regent") and a female bear that transformed into a woman. Dangun Wanggeom’s date of birth, the third day of the tenth month, is celebrated as National Foundation Day in South Korea. 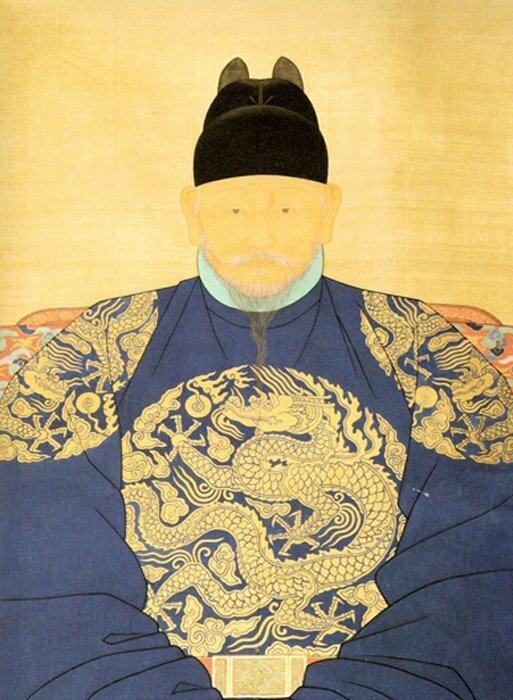 King Taejong of Joseon had been an effective military strategist and leader, and he put his experience as a general in the military to good use as a king. He continued to guide Joseon military planning for the first four years of his great-grandson Sejong's reign. In his turn, King Sejong introduced a number of organizational and technological improvements to the kingdom's military forces by way of supporting the development of new types of cannons and mortars, as well as rocket-like "fire arrows" which functioned in a similar way to modern rocket-propelled grenades. It was this same great-grandson of Taejo who proceeded to take Joseon to new cultural and intellectual heights. Known as King Sejong the Great, he ruled Joseon from 1418 - 1450 CE. Apart from sponsoring the invention of the rain gauge and sundial, Sejong also took an interest in music, devising a more elegant notation system to represent Korean and Chinese music, as well as encouraging instrument-makers to improve the designs of various musical instruments. 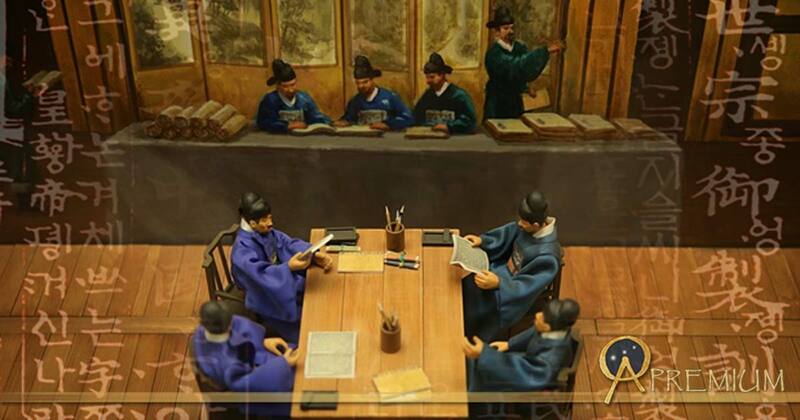 Top Image: Museum diorama depicting scholars from the Joseon Dynasty ( Public Domain ), and script from the Hunmin Jeongeum Eonhae ( Public Domain ); Deriv.